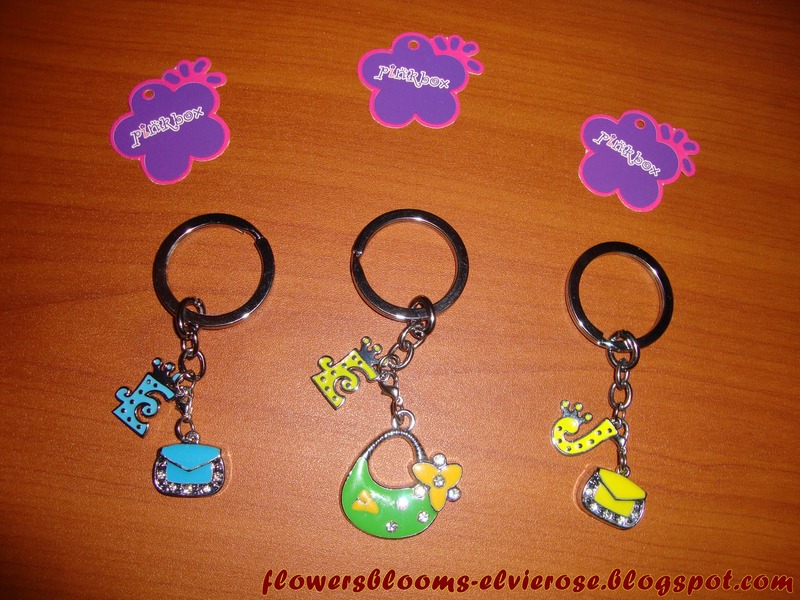 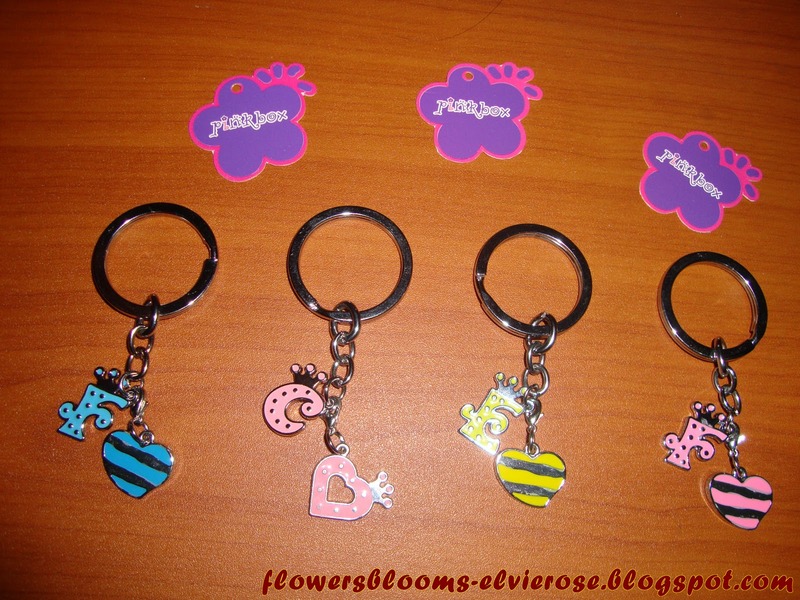 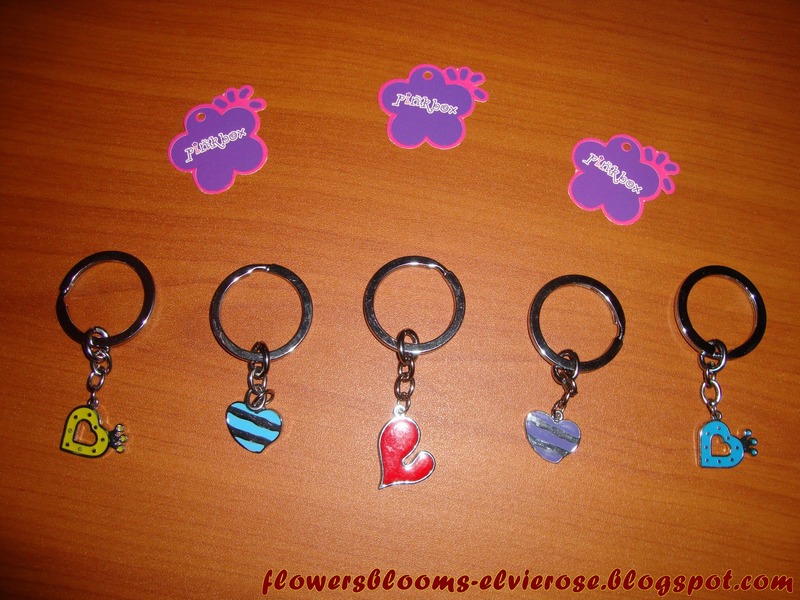 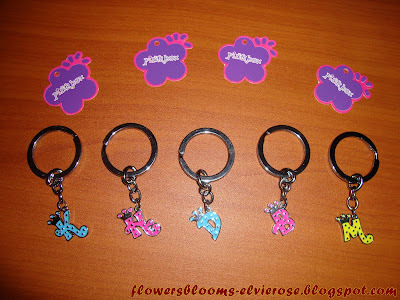 FLOWERSBLOOMS by "Elvie": Pretty Gems and Charms by PINK BOX ! 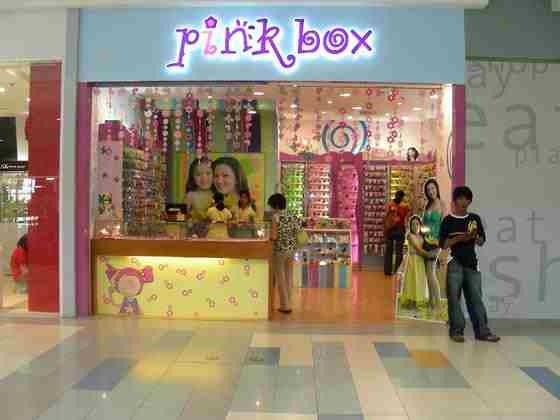 Pinkbox, a retail company established in 2002 that has since grown into one of the major players in the country’s fashion accessories industry today. 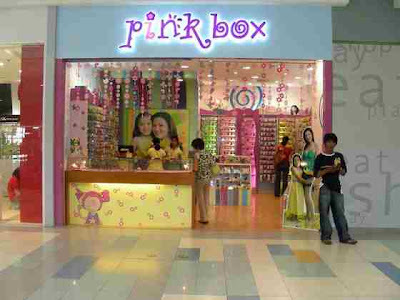 Pinkbox is the result of one woman’s vision to give the discriminating Filipino consumer a line of trendy, unique, well-made, and affordable fashion and costume accessories that were comparable to international brands. 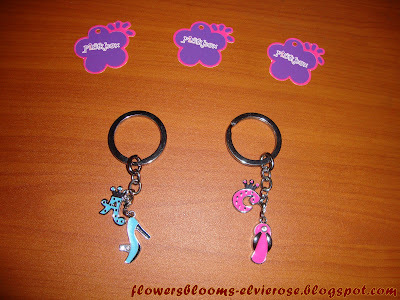 The company set out to offer a wide range of products – from hair accessories to personalized fashion accents, ready made charms, stationery collections and novelty items – at price points that are within everybody’s budget. The colorful atmospherics and collaterals of Pinkbox, its innovative, fashion-forward and fun merchandise, and the excellent and personalized service of its staff captured the hearts and purses of the market. 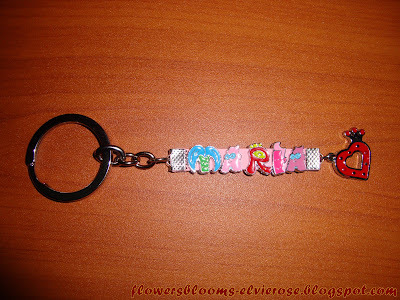 I gave this to my friend, Maria Queri "MT" through a colleague who is going back to the U.S. 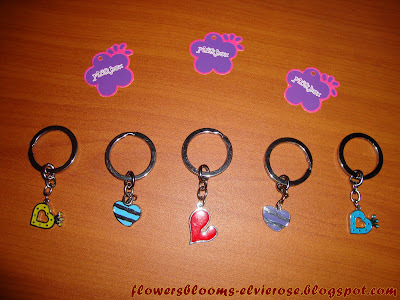 I gave you my heart ! Take care of it ! 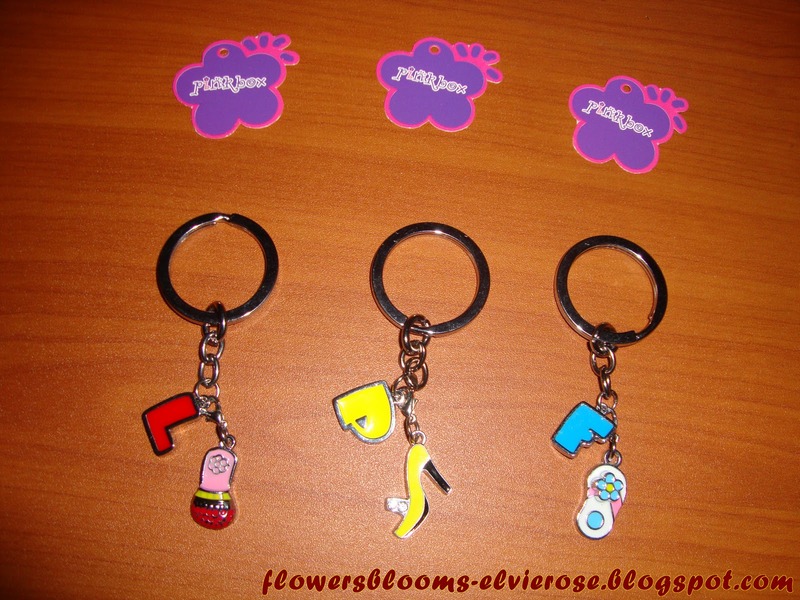 Cute little shoes and slippers ! very good post , very nice pictures. .